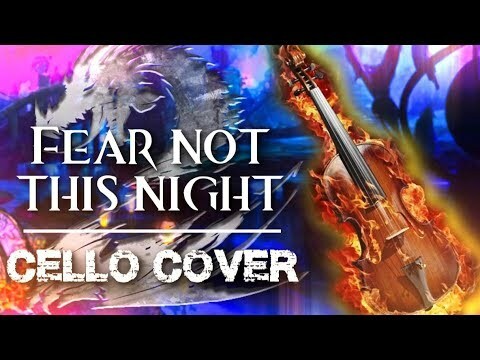 I arranged for 4 Cellos « Fear Not This Night », from GW2 Soundtrack, recorded it, here the result! I did all the arrangement from the Orchestral Sheet Music, sheet music is available in description if anyone interested. That was absolutely BEATUFUL!!!! Great work!!! Thank you for taking the time and effort. Really Beautiful. Crazy work ! That's pretty awesome. I was thinking about doing something similar on my viola. Great job. That was impressive, you should be proud. Best definition of amateur . I saw this on my YT feed, I clicked, I copied link and dashed here to post just in case you hadn't - but you had! I seriously love this man, well done!! Planning to make Dragon Stand Epic Music ? That was truly enjoyable! Great work and thanks for sharing. Very well done. I enjoyed listening to this. I do love hearing cellos played, so this song performed by 4 was quite nice and you did a great job on it. Tagging @Gaile Gray.6029 to highlight this for her as she is surely still on vacation and I would not like her to miss hearing your performance when she returns. Too many times I've seen her say "How did I miss this?" when someone's dormant thread of their creation pops back to the front, so hopefully this will help when she works through catching up on her mass of notifications after she returns. Thumbs up, here and on the tube, and a subscribe there. May you always be able to find the passion to make music. Next one is "The Seraph"
I love the sound of the cello, your arrangement is hauntingly beautiful - gg well played! this is helpful to my spirits. & happy new year ! The Seraph Score is nearly done ; I'm now orking on each part. This one ? it's a kitten epic orchestra. doing each part ? As much as I love music, I have the musical talent of a potato. I can't even imagine how much time and practice you have committed to learn to play the Cello. Well done. 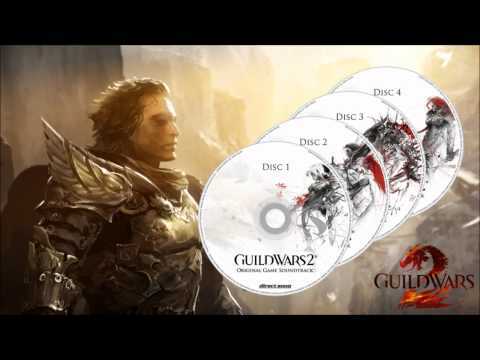 It's not just that it's Guild Wars 2, or that it's Fear Not This Night. It's that it's on a blooming CELLO, which is the instrument of the gods, in my opinion. Well done, Lasiurus and thank you so much for sharing this!! 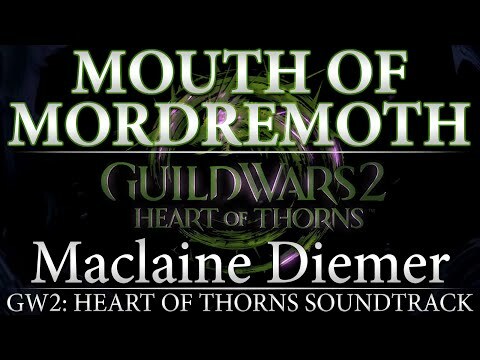 That's something you don't expect to see from popular GW2 players; making cover songs with a violin.